GReads! 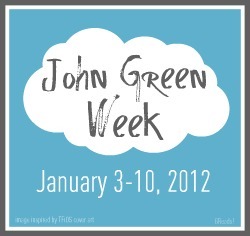 : Announcement: John Green Week! This week long love-fest for Mr. Green will be featuring reviews, videos, giveaways, discussion posts, & anything else you can think of! We encourage every one to participate in the blogosphere! If you'd like to take part in recognizing the awesomeness that is of John Green, then please link-up your blog below. John Green Week is hosted by: I Eat Words, The Secret Life of an Avid Reader, Anna Reads, Fiction Folio, Books, Sweets, & Other Treats, Reclusive Bibliophile, The Perpetual Page-Turner, & YA Bibliophile. 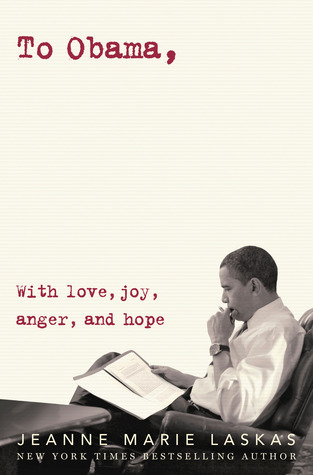 I've read them all but I'll re-read and have fun with it! Since John is my (imaginary) BFF and all. I got the preorder yesterday for my birthday and cried like a baby. Such a geek. i am signed up and ready to go! wooooo!